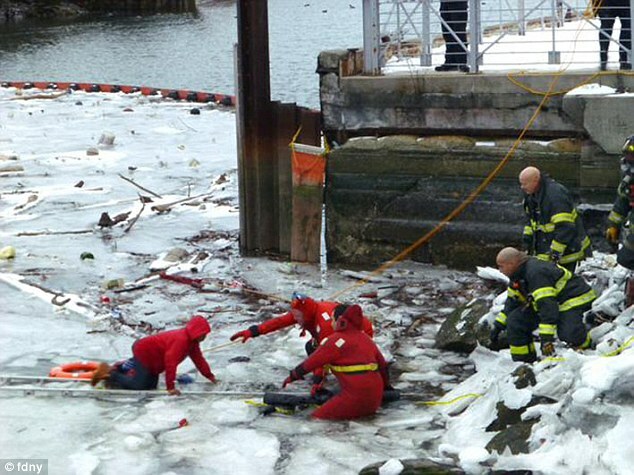 A young boy who became stranded on a frozen river as the ice began to crack under his feet has been rescued by a team of firefighters. 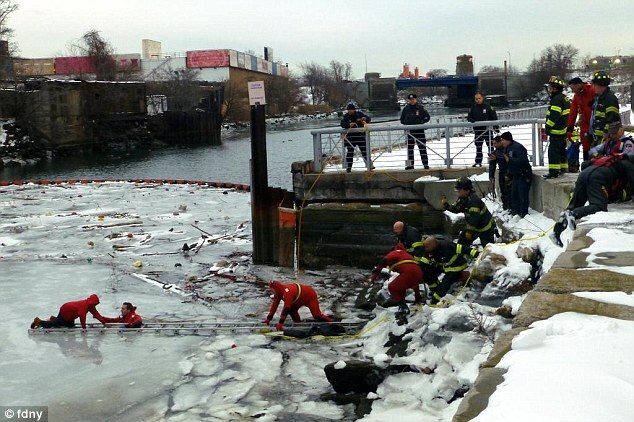 Fire Department New York City were called to the Bronx River at just after 4.30pm yesterday after reports a ten-year-old boy was trapped on the ice. 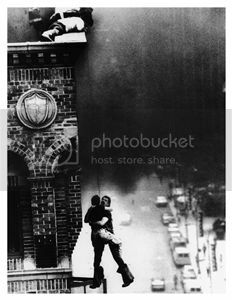 The youngster had gone out onto the treacherous ice with a girl when she fell through the ice. The girl was able to pull herself onto nearby rocks and climb out of the river.